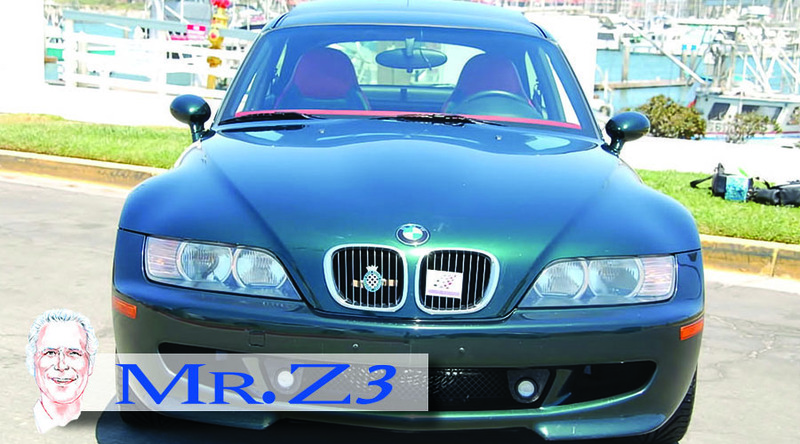 This is the first Z3 I purchased and is a 2000 M Coupe, the color combination is the only one ever made, Exterior Oxford Green 2 Metallic, INTERIOR Kyalami Orange & amp; BLACK Nappa Leather. 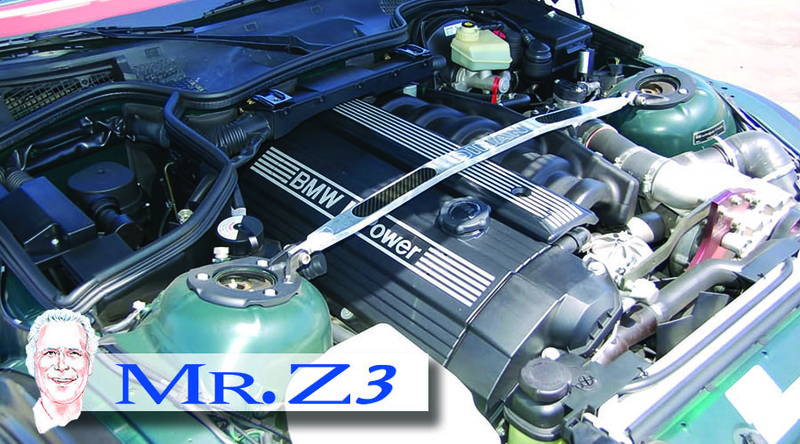 On the mechanical side the car is equipped with all parts that Dinan produced and that were approved by BMW except the exhaust our stock, therefore the automobile is supercharged. 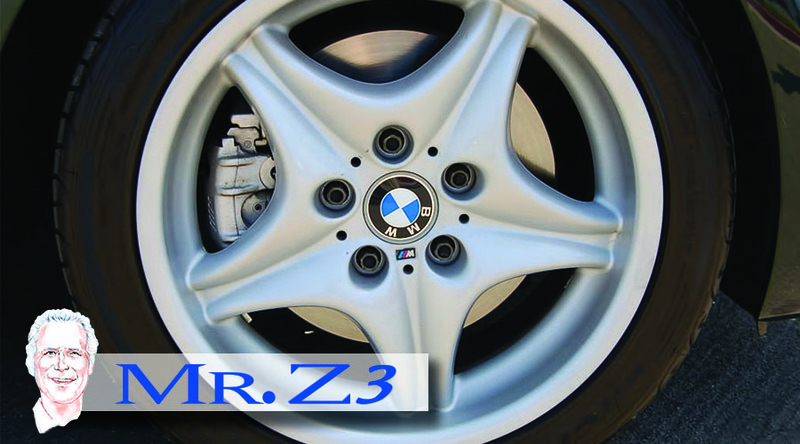 All installation and service has been done at BMW dealerships by award-winning BMW master technicians. 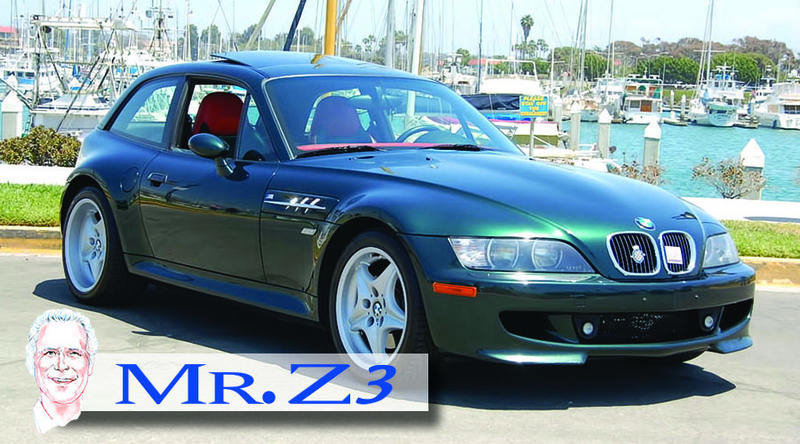 Car was recently serviced by Bavarian motors which is Los Angeles Dinan dealership, Marc the owner and one of the countries leading tuners and builders remarked that this was the nicest M Coupe's he has ever serviced and driven - I consider that quite a nice complement. 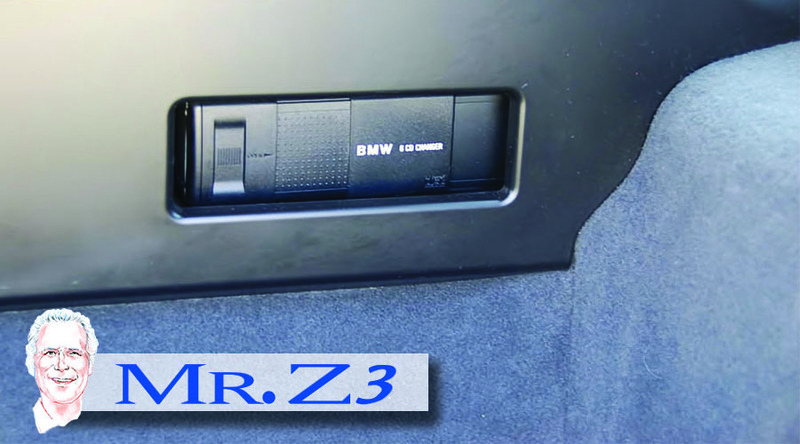 The automobile has all options available from BMW in 2000+ Satellite radio. 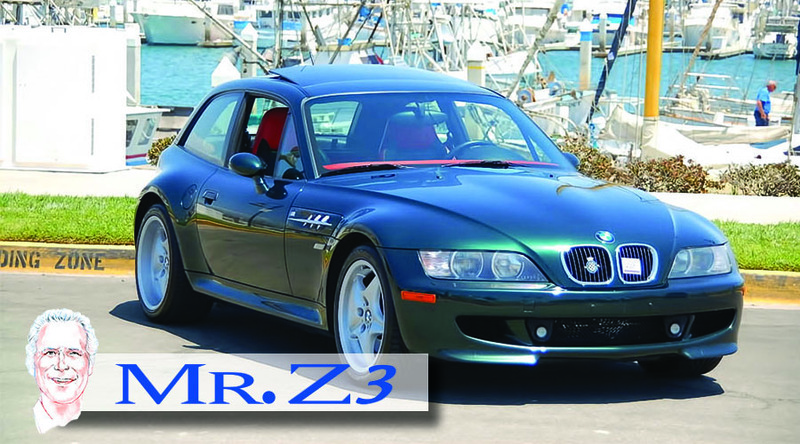 From a collectors and enthusiasts point of view this car is the rarest of rare and the nicest of all drivers therefore I have not assigned a price as I really don't want to sell ! 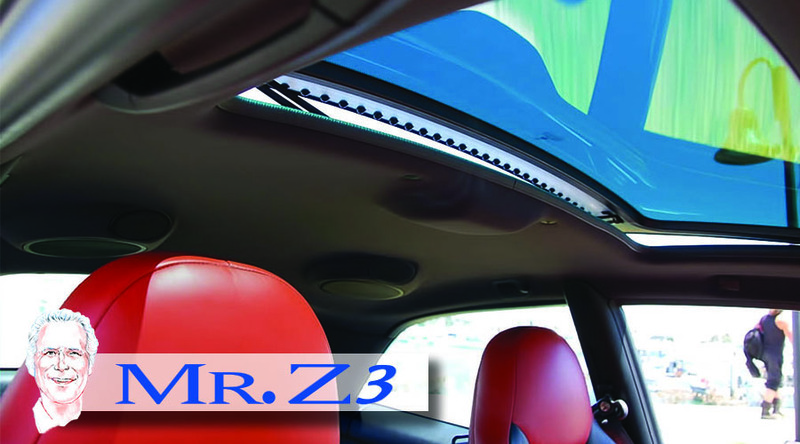 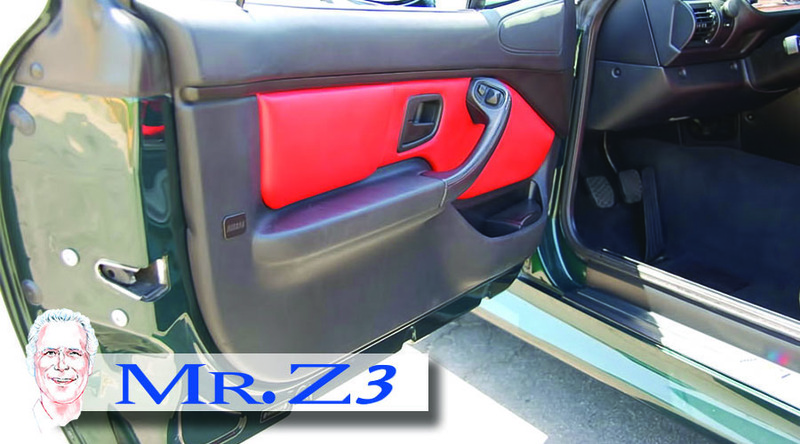 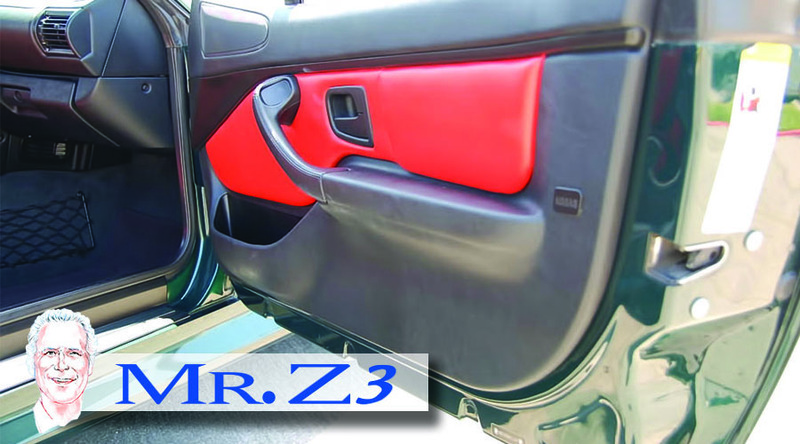 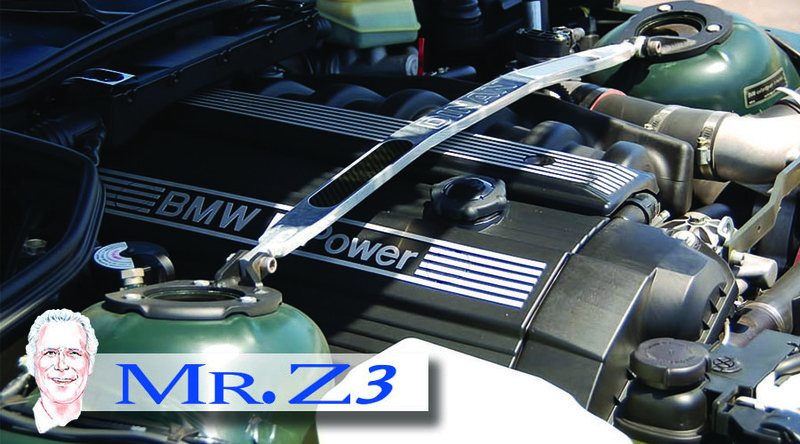 All enthusiasm and attention to detail that has been put into this car since 1999, is the same that I insert into every Mr.'s Z3, Car I sell today. 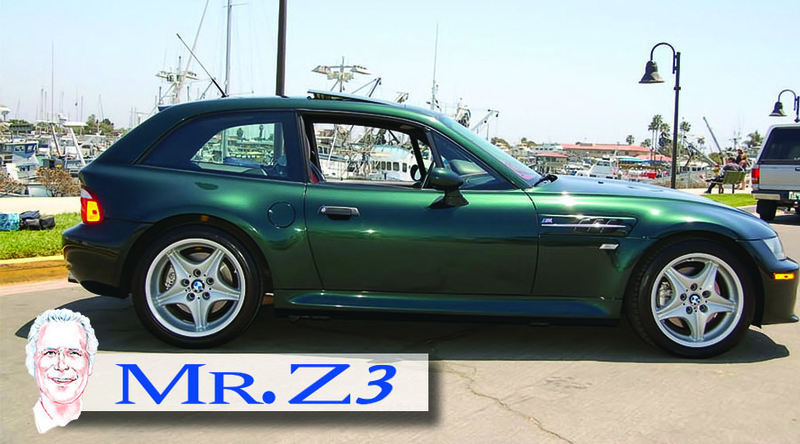 Before any car is purchased it will go to a local BMW dealership and be pre-inspected and / or repaired by a Master Tech while personally supervised by Mr. Z3. 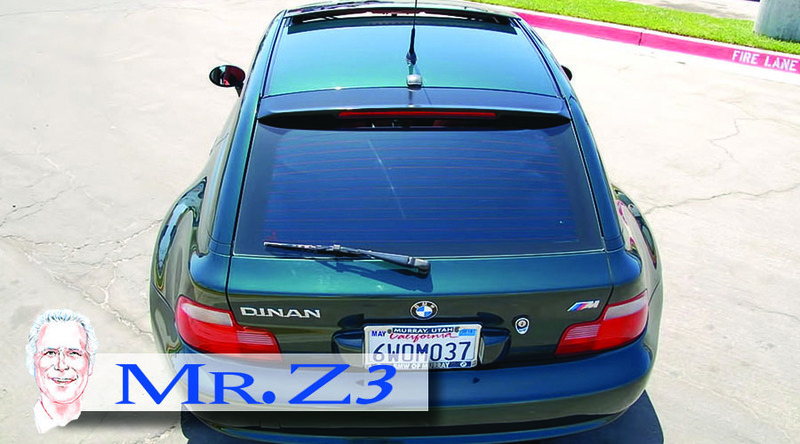 We are an authorized California dealer that is licensed and bonded. 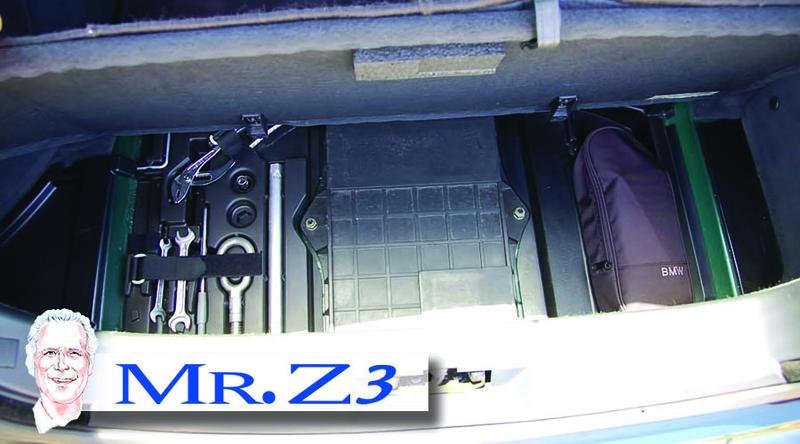 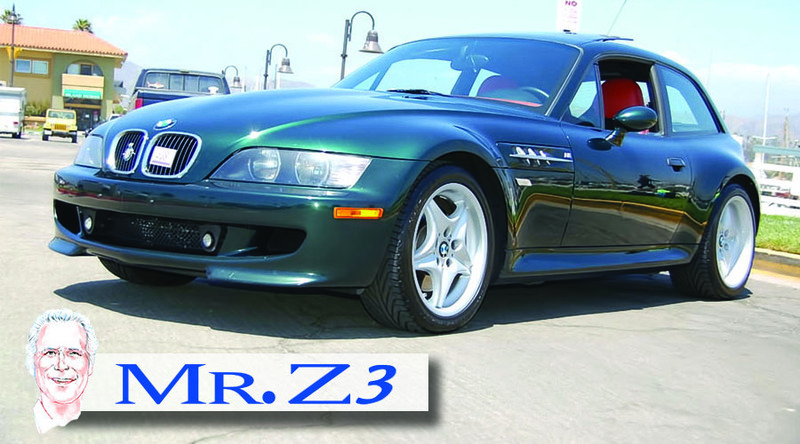 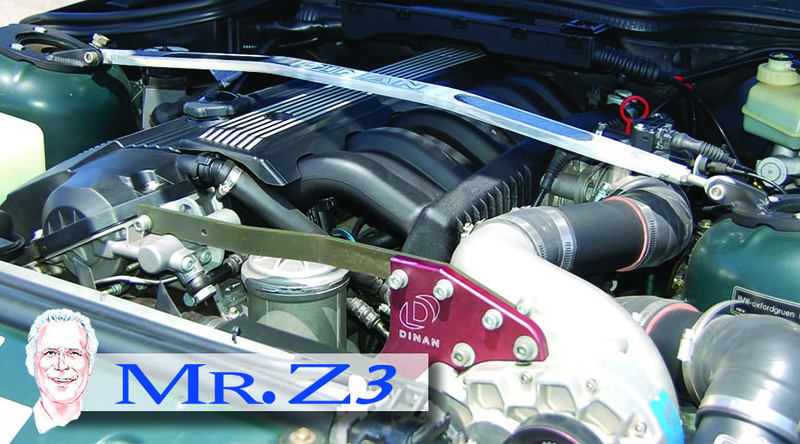 All vehicles are owned by Mr. Z3 (Mark Cohen), titles are in house and debt free. 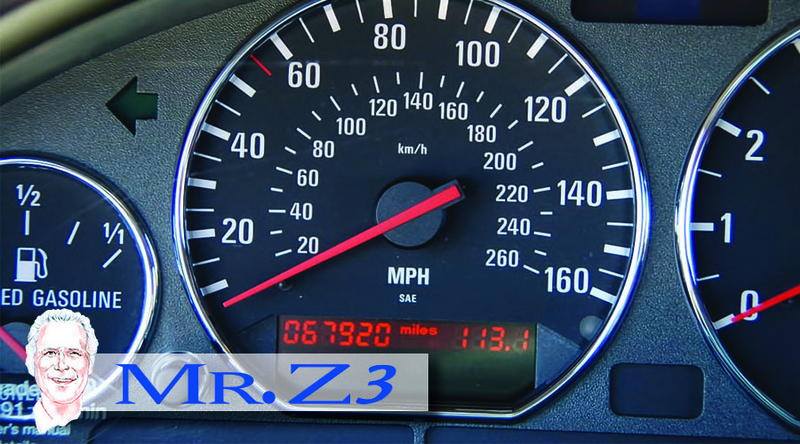 We provide Bank references and any other information requested. 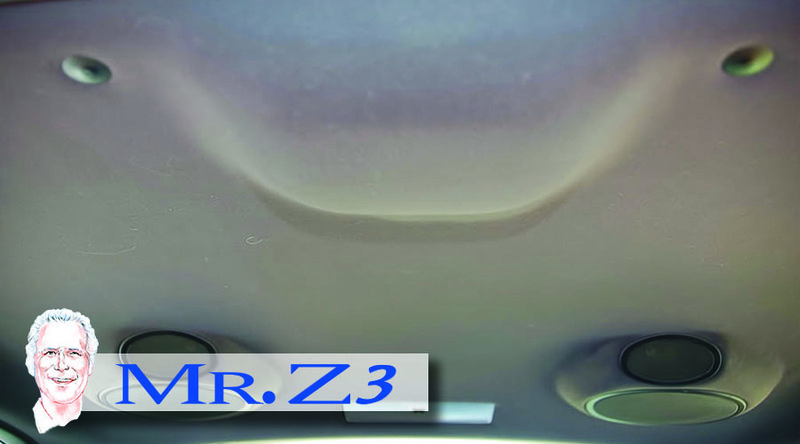 We have a 5 Star rating.